All of the jewellery I make is handcrafted to the highest standards in my London workshop and I hand select all of the diamonds used. I only use white diamonds of a high clarity and superior cut that maximised the brilliance, fire and scintillation of the diamond as well as the carat weight. I use GIA (Gemological Insititute of America) to certify the diamonds used and supply a Diamond Grading Report with each item of jewellery. 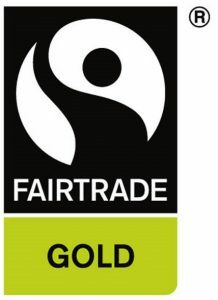 I use Fairtrade gold, silver and platinum, which is the world’s first independent ethical certification system for gold. Fairtrade gold makes a real difference to the lives of miners, their families and communities. Using and buying it means you know the small-scale and artisanal miners were paid a fair price, giving them financial security. They also receive an extra amount of money to invest in building the future of their families and their communities, through education, medical care and environmental projects. CanadaMark diamonds carry a promise of purity, responsibility and authenticity. They are among the most responsibly sourced diamonds in the world, mined and processed in ways that benefit local communities and maintain a high standard of environmental stewardship. 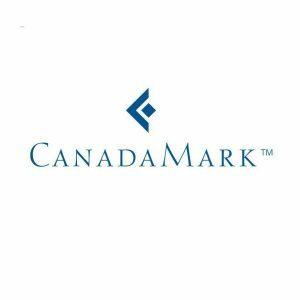 If you would like me to source CanadaMark diamonds for your engagement ring or piece of jewellery then please mention this in our initial conversation and I will have a selection ready for your consultation. Each diamond has a the CanadaMark to give you confidence in its origin and history. I fully comply with the Nations-backed Kimberly Process Certification Scheme and refuse to use conflict diamonds. I also ensure all our suppliers provide us with written guarantees, ensuring they do the same. Conflict “Blood” diamonds are rough diamonds that are traded illicitly by rebel movements in many parts of West and Central Africa to purchase arms and fund brutal military campaigns.